For decades, accusations have been made that senior figures among Welsh nationalists were sympathetic towards Fascism during the 1930s and World War II. 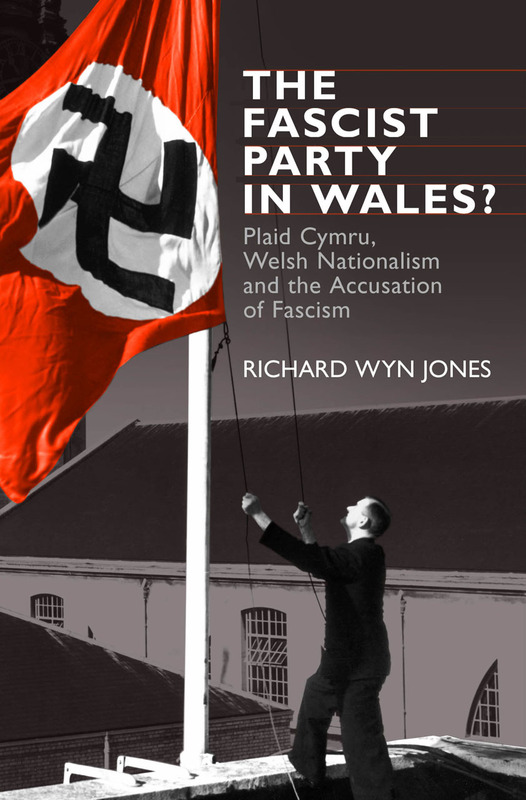 In this controversial work, Wales’s most prominent political commentator, Richard Wyn Jones, assesses the truth of these charges, shedding new light on aspects of Plaid Cymru and its leadership during the period in question and bringing to light an important discussion on the political culture of contemporary Wales. An impressive volume that buries forever one of the most destructive political lies in Welsh political discourse. This is a deft, incisive, and admirably terse dissection of Welsh political culture in the twentieth century, important not only for exploding the persistent myth that the young Welsh Nationalist party sympathised with Fascism in the interwar period, but for explaining how such a baseless accusation could ever have been made and sustained for so long.